Between paying your exorbitant rent, bills, and the occasional night on the town, you may find your wallet a little light this summer. That’s where the team at Vancity Buzz steps in. We’ve been carefully curating a list of fun, free activities for your enjoyment all through the summer. Khatsahlano Street Party is Vancouver’s largest free music and art festival. Expect to see performances by more than 50 artists including The Belle Game, Yukon Blonde, and The Courtneys on eight stages. The ten-block street festival also features a wide variety of food options, bustling patios, giveaways, special activities, and new this year, licensed outdoor beer gardens! 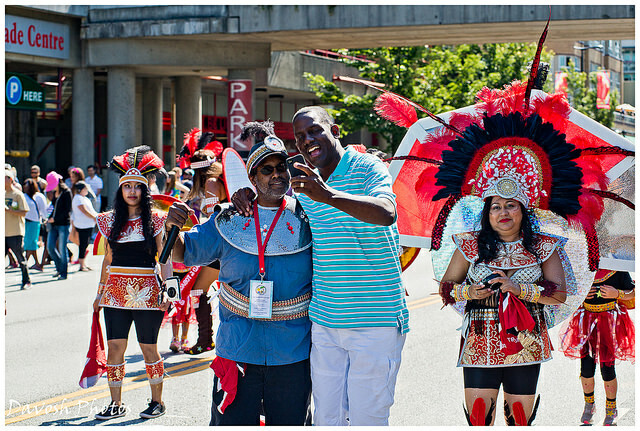 When: July 11th from 11 a.m. to 9 p.m.
Every July, the Trinidad and Tobago Cultural Society of BC hosts Caribbean Days Festival. It’s a weekend full of tropical rhythm, cuisine, carnival and culture as only the Caribbean can offer. Over the years, the Festival has grown into the largest Caribbean event on the local calendar, drawing tens of thousands of attendees. 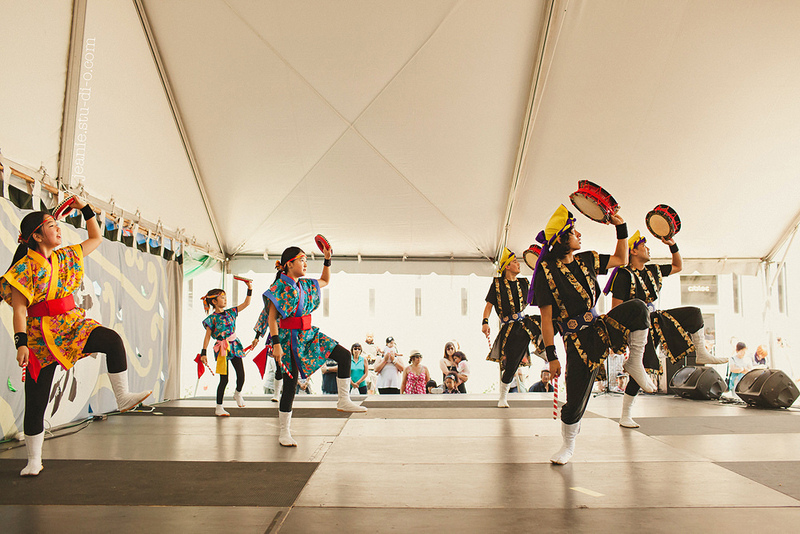 This yearly festival is a celebrating of all things Japanese-Canadian. According to their website, their annual programming includes “collaborative and/or intercultural explorations between Japanese Canadian and Asian Canadian artists”. Events usually include performances, art and food booths. When: Saturday, August 1st & Sunday, August 2nd from 11 a.m. to 7 p.m. 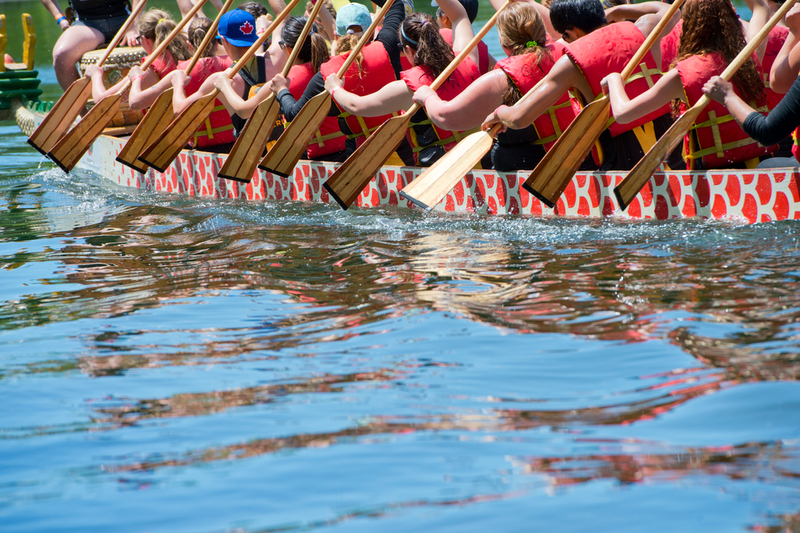 The RioTinto Alcan Dragon Boat Festival claims to be the biggest and best dragon boat festival in North America, attracting over 100,000 spectators and 200 boat teams from around the world. Where: Creekside Community Centre, Village Plaza and the waters of False Creek. When: June 19-21. For times and more details, click here.